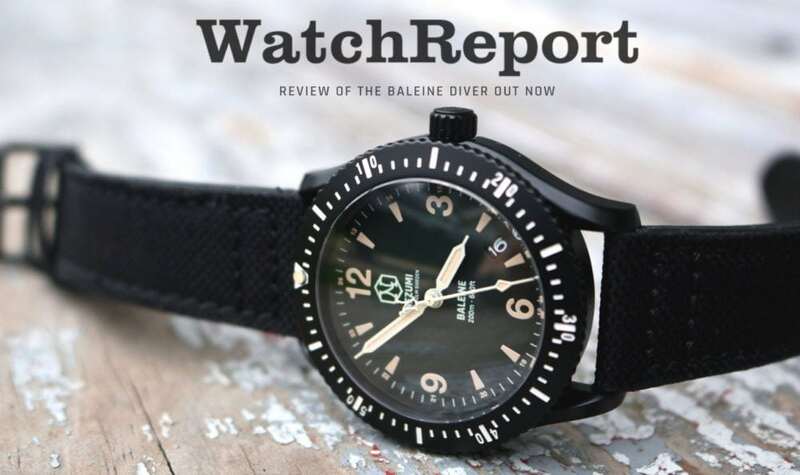 WatchReport just released their written and video review of our Baleine diver prototype. Click here to read and watch it in full on their website. Photo © Copyright, WatchReport.com, all rights reserved.